A Da Great, is an American rapper from Valdosta, GA. He is known for the single â€œRight Nowâ€, and collaborations with fellow southern rapper Shawn Jay from Field Mob. A Da Great is currently signed to his own independent record label Hundredaire Records. 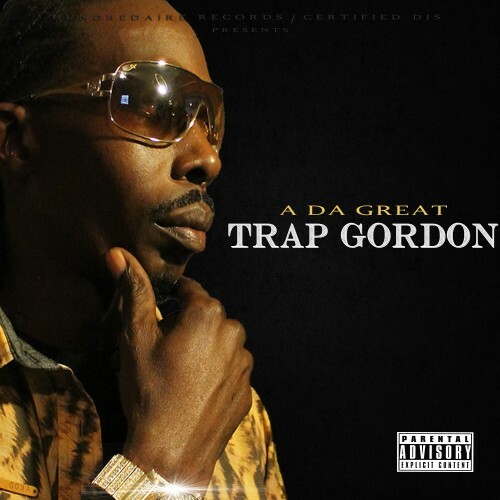 Trap Gordon the mixtape is a street album classic by A Da Great Hosted by Supa Dj Lil Nick and Certified Djs. 16 tracks of southern greezy trap music. This mixtape delivers a whole new meaning to trapping. Follow @IndyTapes, @SuperDJLilNick & @ADaGreat229!